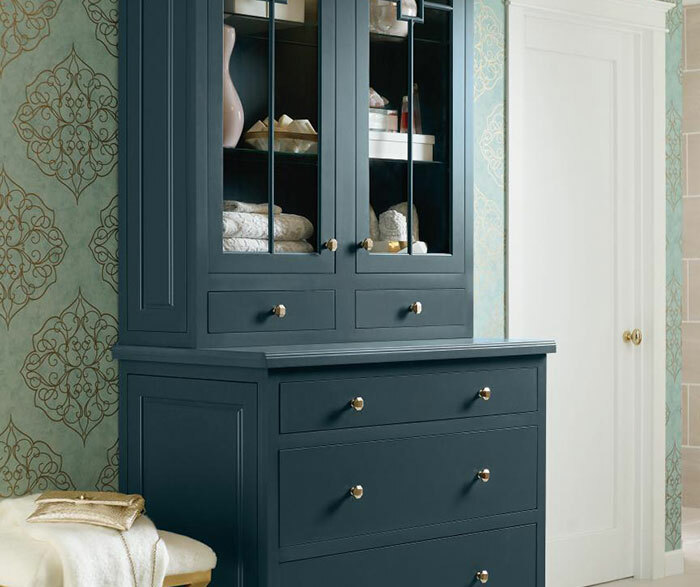 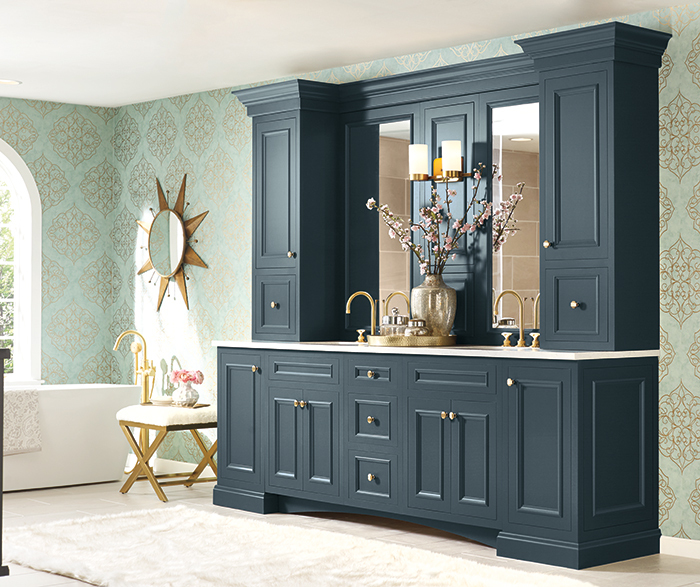 If farmhouse charm is your vision… look no further. 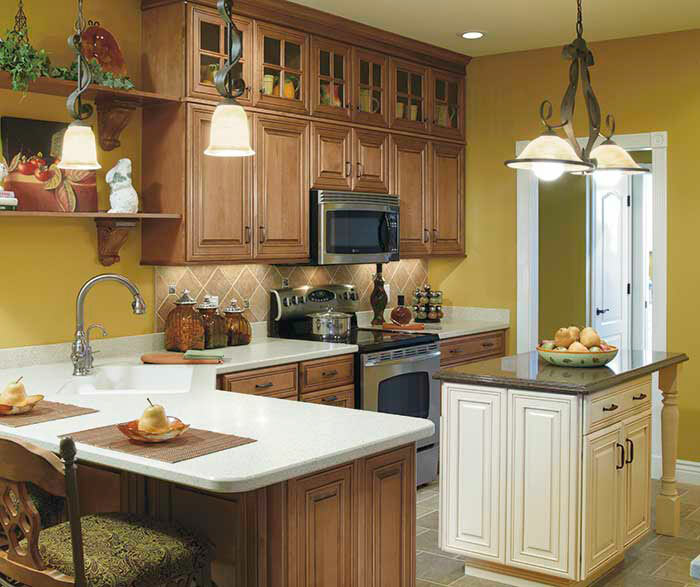 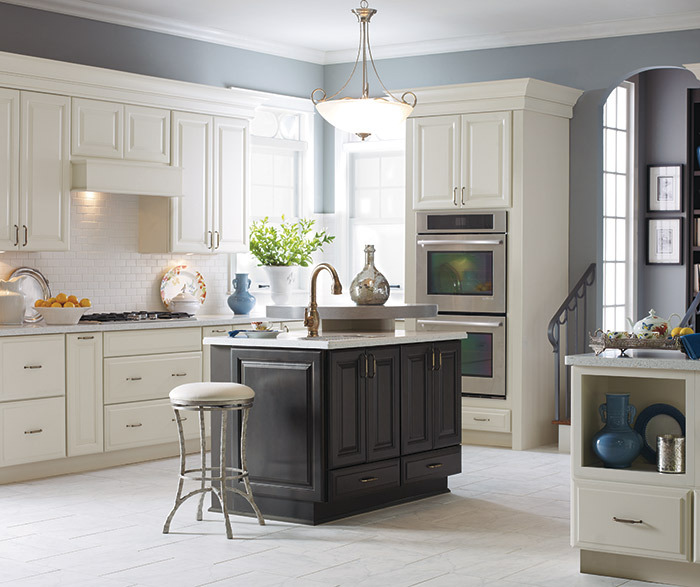 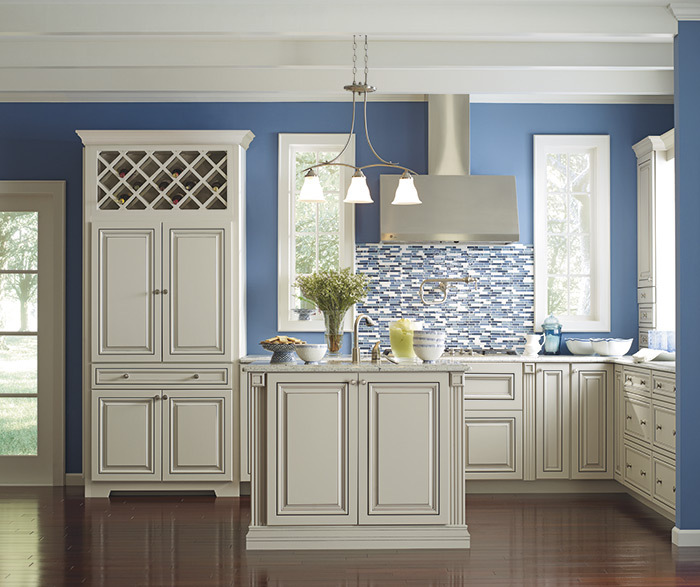 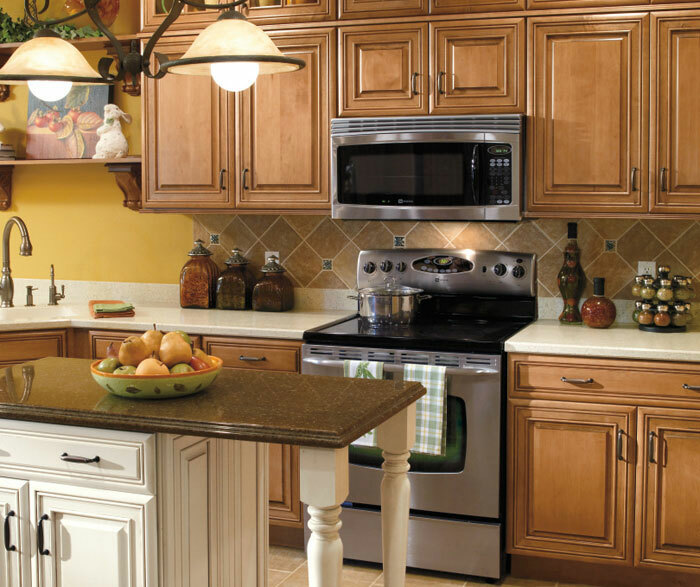 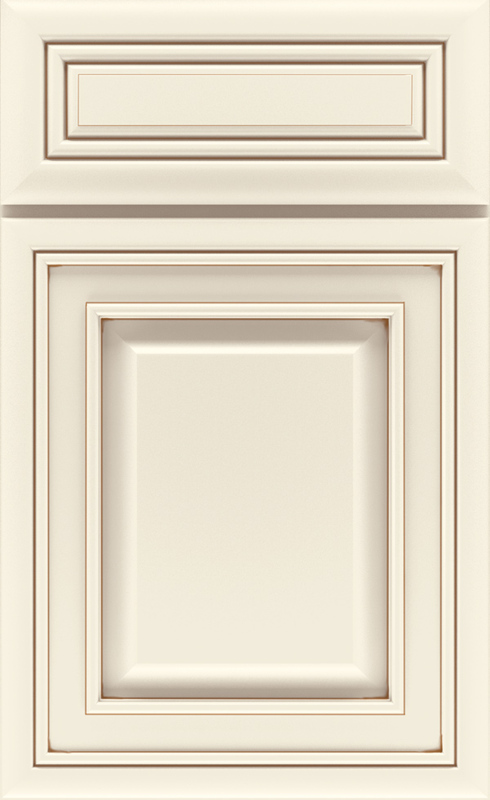 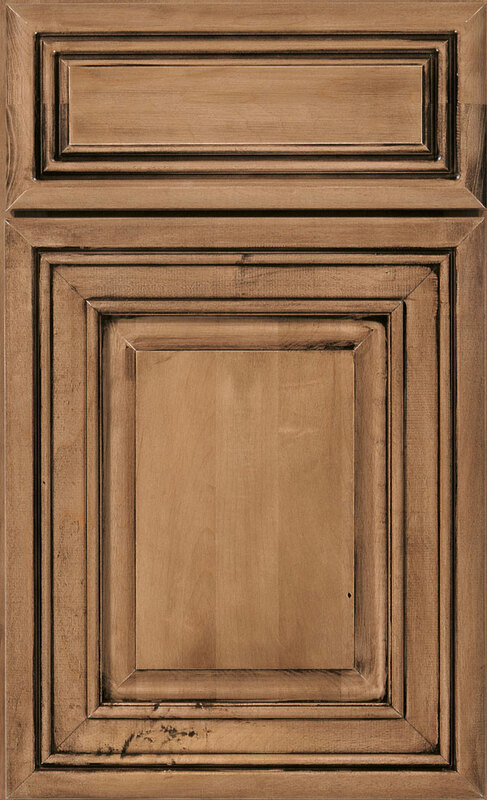 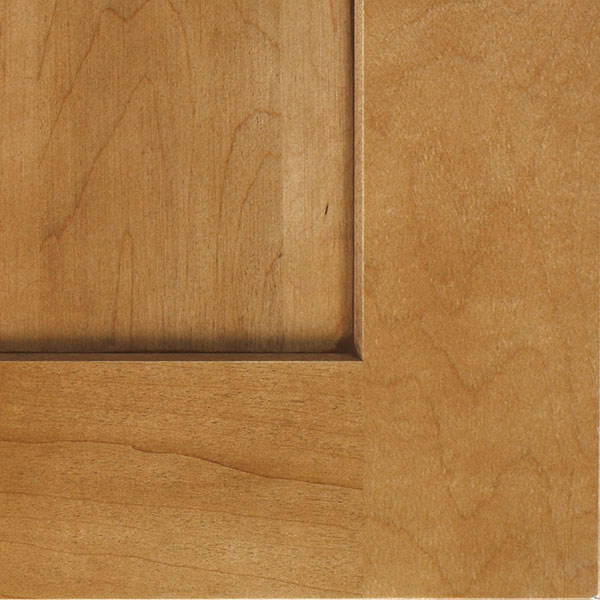 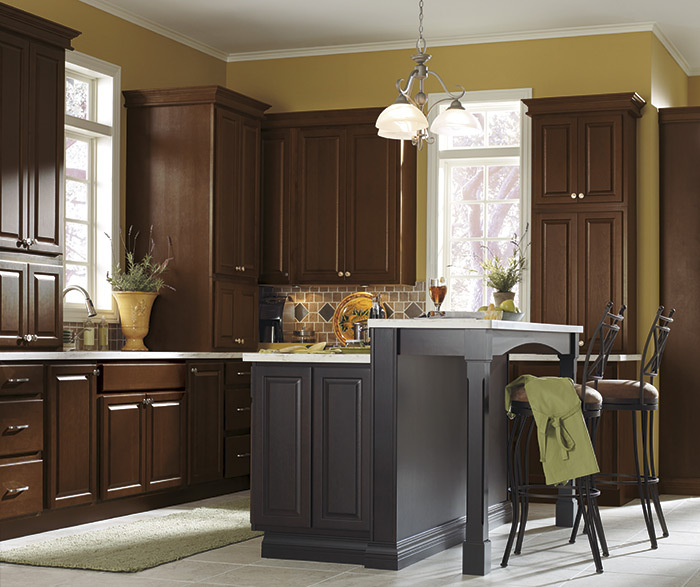 With Mullion style doors topping beautiful traditional kitchen cabinets and open shelving ready to display treasured collectibles, what's not to love? 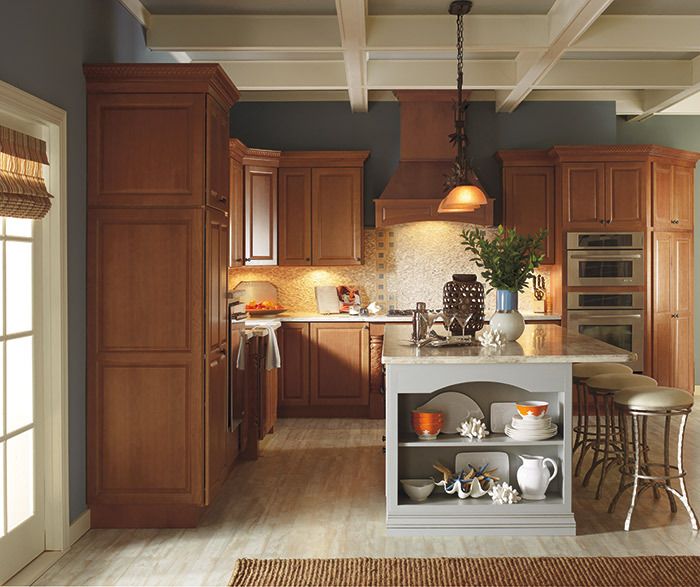 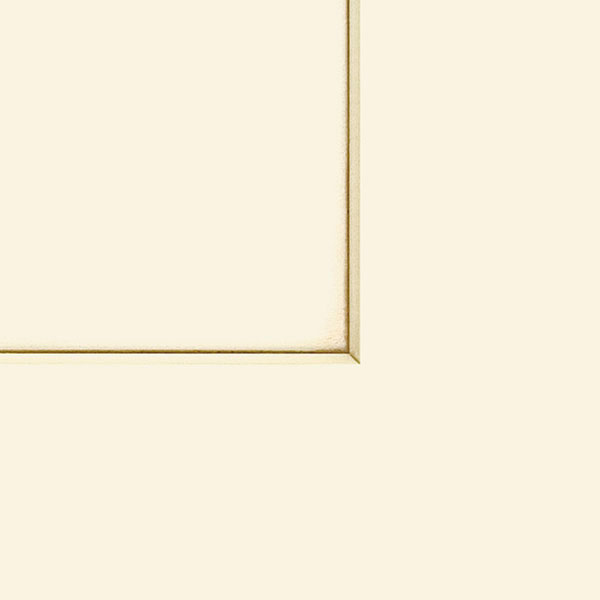 The table-inspired island is akin to the frosting on the cake. 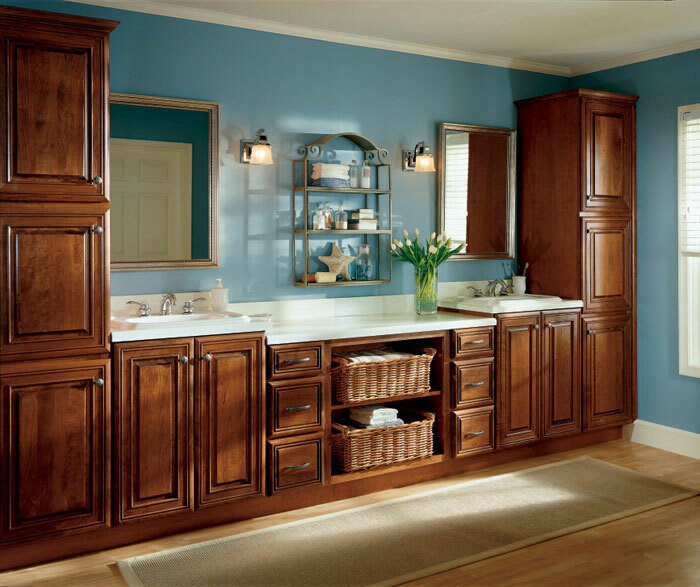 Beautiful to look at, but also adding function for both storage, and seating.